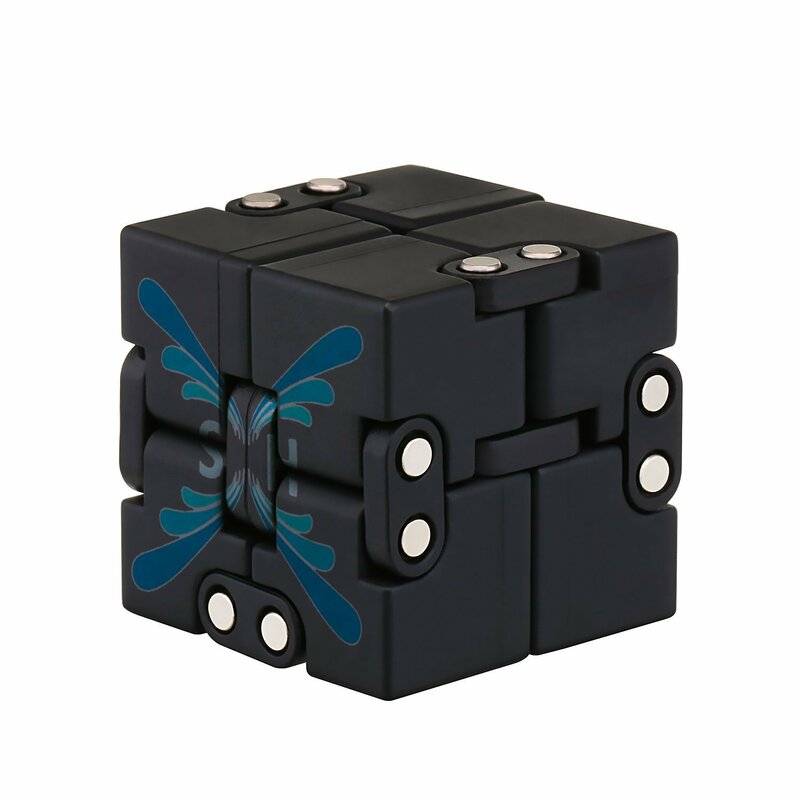 Infinite Cube, composed of eight cubes small box.Each cube can be rotated from any direction and angle.More secure than traditional high speed stainless steel bearing anxiety relief toys, more suitable for office crowd and children. 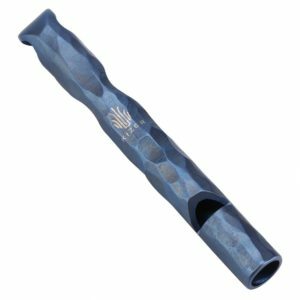 Great for fidgety hands, anxiety, ADHD, autism, eliminate bad habits with the satisfaction of each transform. Do not think too much, with the feeling of free to flip and will not be limited, that is Infinite magic cube bring interesting fun, the pressure is not good or bad mood for a while, will feel a lot of relaxation. 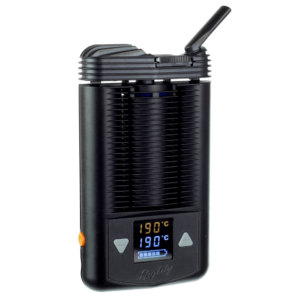 High quality materials,delicate and durable,helps relieve stress.User-friendly – No Repair, oil, maintenance needed! 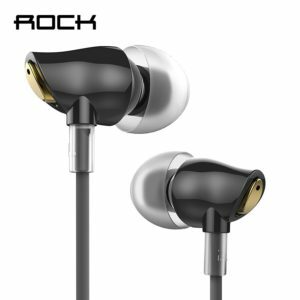 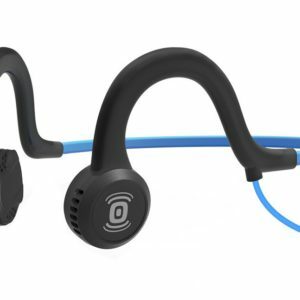 Best Stereo Earphones ever are only 16 dollar!